61 Lumsden Crescent, Lower Sackville (MLS® 201906716 ) Welcome to 61 Lumsden, the perfect family home. This three bedroom, two full bathroom home could not be a better match for you. 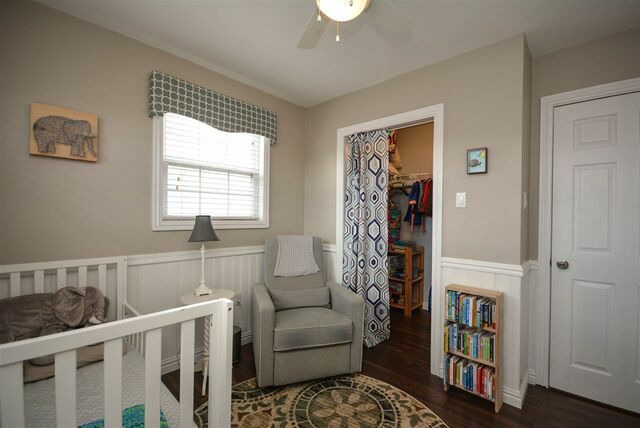 Walking in the front door you will find a cozy sunken living room that has great sight lines from the dining room such that you can check on the little ones while they’re playing. The master bedroom here is to die for with a great area for a vanity and a walk-in closet (a rare find in these parts). In the kitchen, which you will see is completely renovated, you will find more storage than most. Not to go unmentioned the beautiful cabinets, counter tops and backsplash - this one is a real show stopper. Downstairs you will notice how bright it feels for a basement. 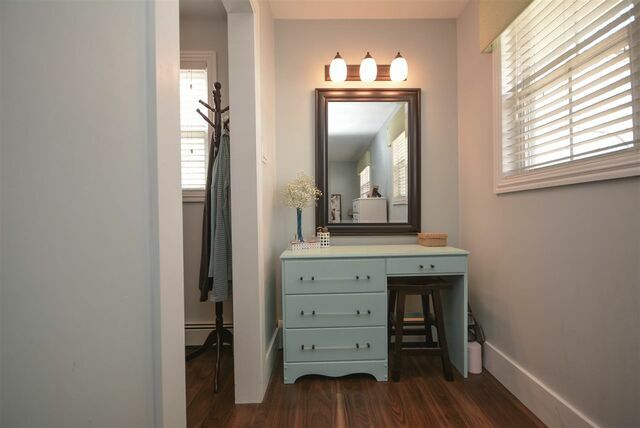 Here is where you will find a wonderful laundry room, bedroom, large storage space, rec space and another beautiful full bathroom. Lastly outside is a great deck for BBQ’s with overhang, fully fenced yard, mature trees and this space tends to see a lot of sun. 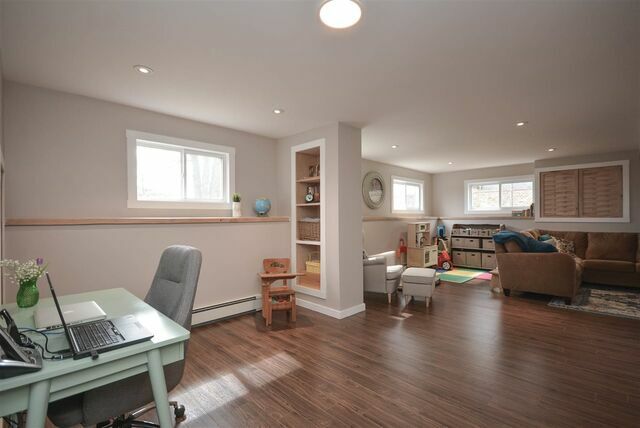 This home is in a great location being close to amenities, trails and parks, and only a 15 minute drive to Halifax or Dartmouth. List of upgrades includes: All windows - 2007-2016, Oil tank - 2011, High efficiency furnace - 2011, HW Baseboard heaters - 2011, Hot water tank - 2019, Electrical - 2011, Plumbing - 2013, Chimney - 2014, Roof - 2016, Flooring - 2011-2018, Kitchen - 2011, Main bathroom - 2013, Downstairs bathroom - 2018. Insane value. Call today! Exclusions: Deep freeze and small fridge in utility room.